Happy New Year from Cherry Creek Now Magazine! May 2017 bring you all good things! 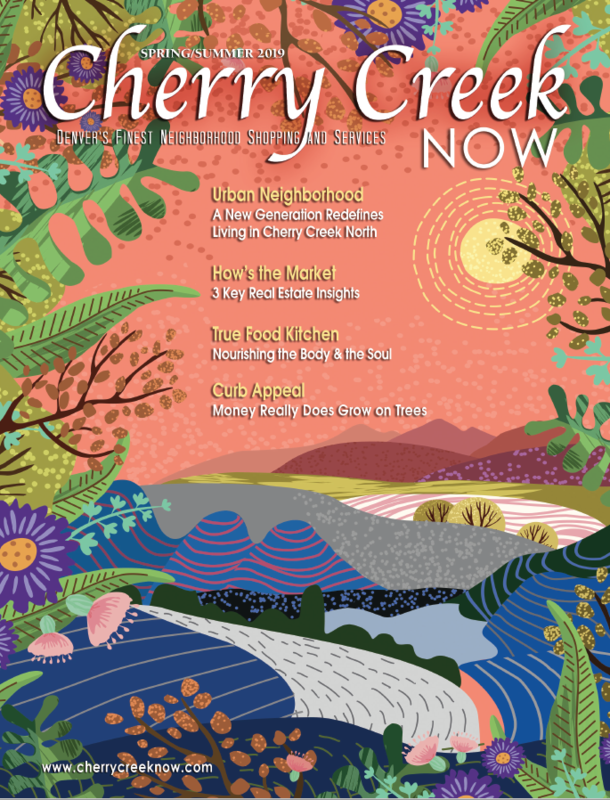 From everyone at Cherry Creek Now Magazine! Get that one-of-a-kind gift at Show of Hands!